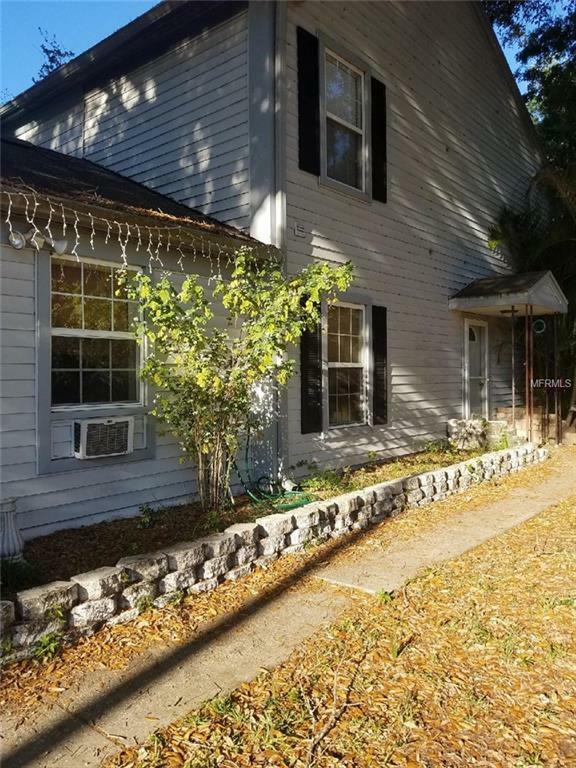 Wow, amazing Town Home opportunity located close to shopping, schools and Interstates. 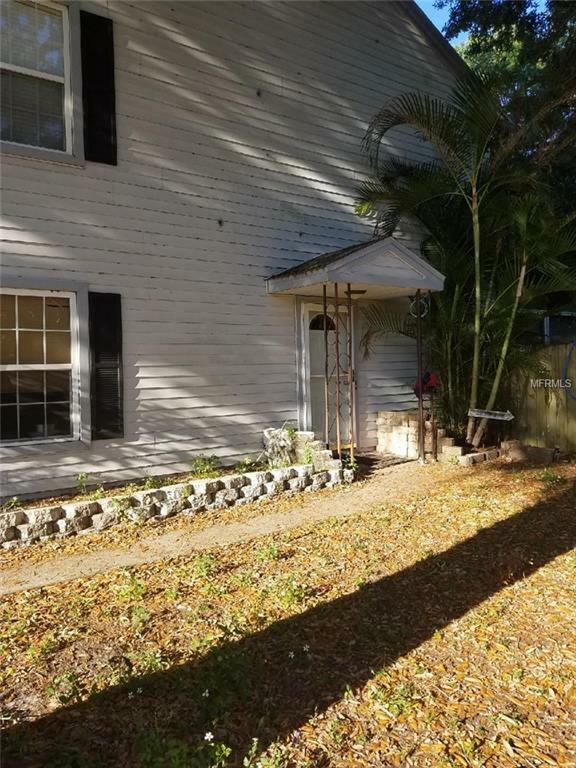 This 2 bedroom converted garage which make a third bedroom has private lanai and fenced back yard and private above ground pool. Private street access for minimal traffic.